Our Graphics developed for use on the web are specifically formatted for the internet and designed for visual impact. 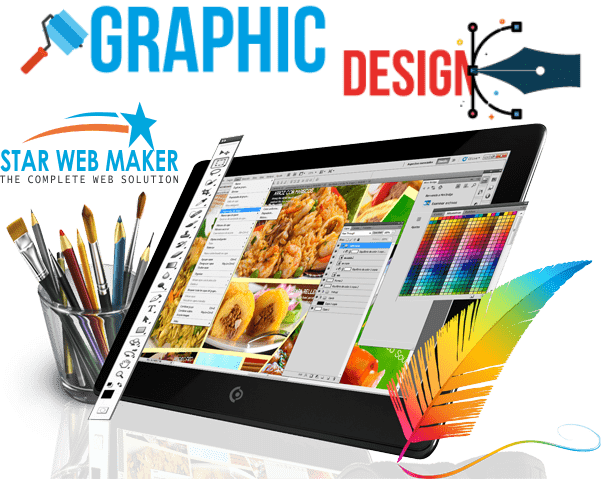 Our expert Graphic designers at star web maker have unbound imagination and professional expertise to deliver a graphic design solution scalable to your message. 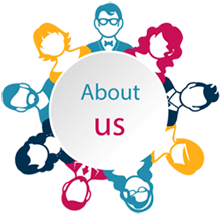 Our each and every graphics, requirement comes as an individual challenge and we push yourself to the limits to create different something which belongs to only you. Our Graphics developed for use on the web are specifically formatted for the internet and designed for visual impact. These graphics for the web may include photos, Flash animation services, illustration, and other forms of media. If needed, star web maker can also reconsider your existing print logos for use on the web. We can also design new graphics to be used in print from an existing logos used on the web. 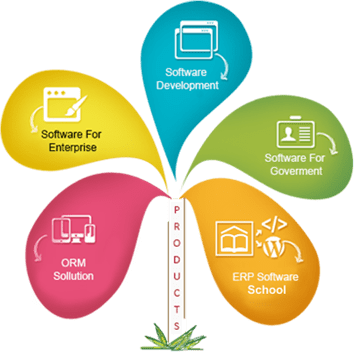 Are employ technology bundled with creativity to create fresh, innovative and conceptual designs that are bound to stand out. 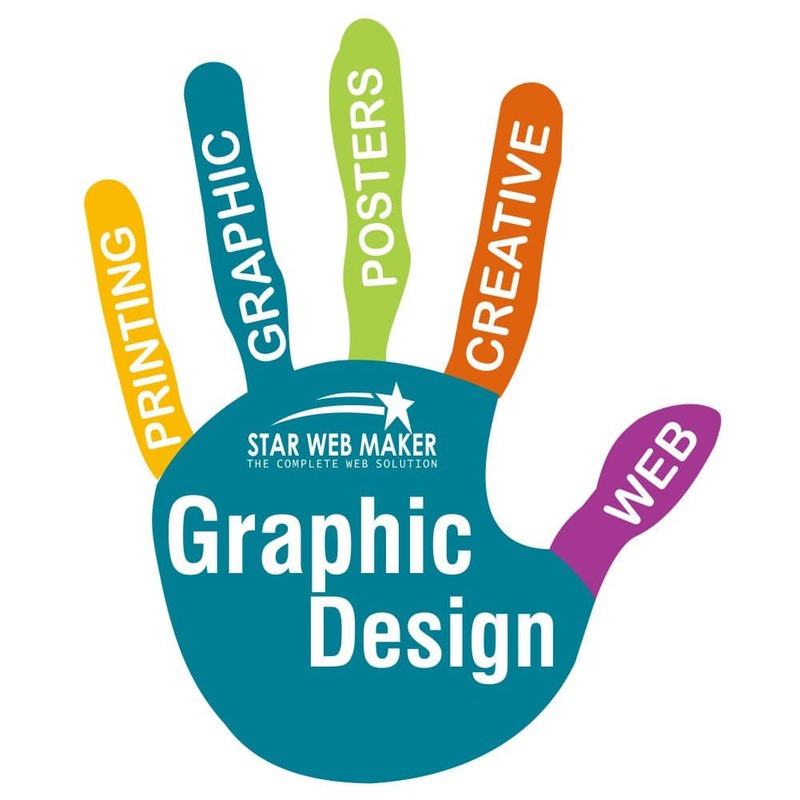 Star web maker have employs universally recognized and established visual principles and elements.